Dr. James Wood is a board-certified orthopedic surgeon who specializes in sports medicine, anterior hip replacement, arthroscopic surgery, work-related injuries, and total joint replacement with expertise in minimally invasive and computer-assisted surgery techniques. 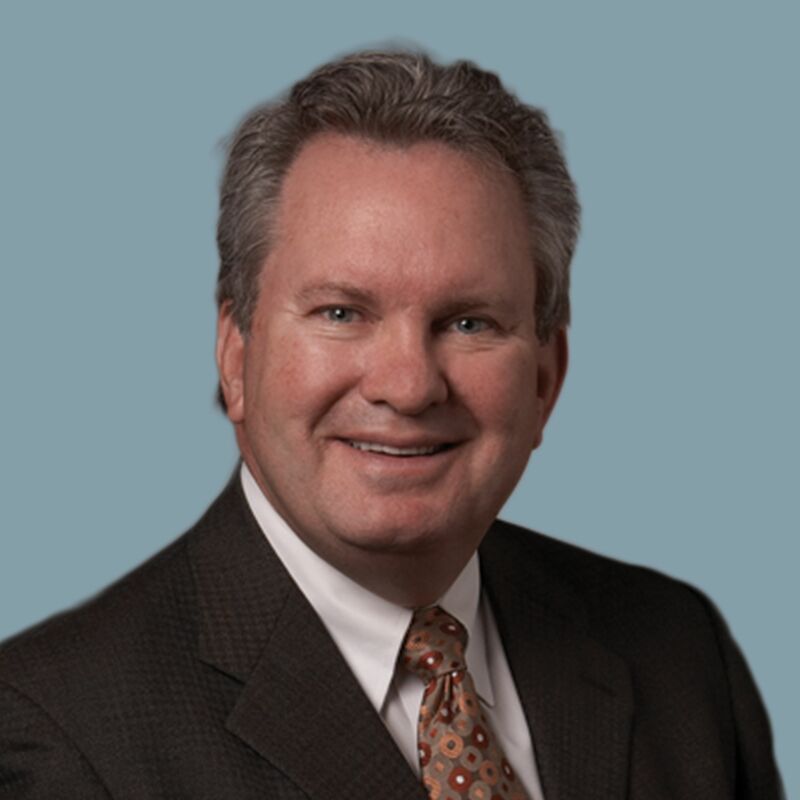 Dr. Wood has served as chairman of the Department of Orthopedic/Neurosurgery at Elmbrook Memorial Hospital and at Aurora West Allis Medical Center. Dr. Wood joined Aspen Orthopedic Specialists in 1981 and sees patients at our Brookfield and New Berlin locations.